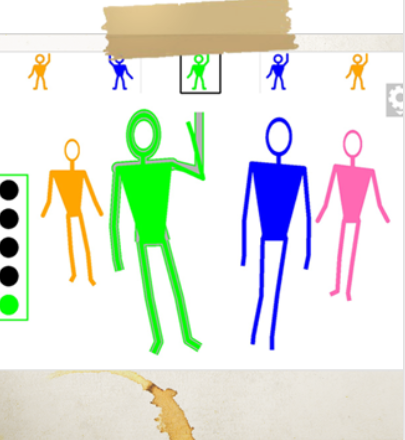 Pictogram Room is a set of educational video games available for children with ASD. The program devised to draw on the strengths of people with autism, are arranged into different sections depending on pedagogical level: Individual work, interaction with tutor, self-awareness, attention, imitation and communication. All the activities have a common structure and can be played with one or two players (student-tutor). Different visual and operational aspects of the activities can also be customised. Provider/Suite : Orange Foundation, University of Valencia (Spain) and Adapta.org Foundation.